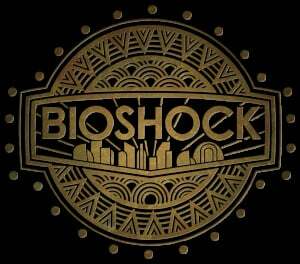 An all new adventure set in the BioShock universe, exclusive to Playstation Vita. i cant wait. one of my favorite games of all time is seeing the light of day on Vita!!!! 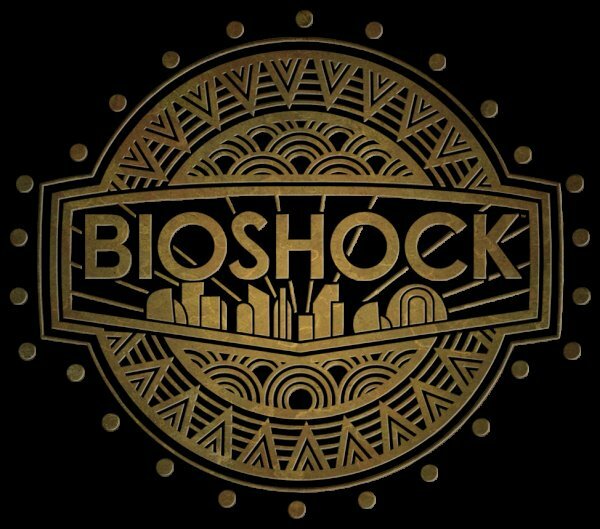 Personally, I hope that this Bioshock will take place in Rapture. No offense to those who love Bioshock Infinite's looks or anything, but I prefer sneaking around in dark places while defending myself from Splicers. I thought Ken Levine said nothing was happening with this? Why is it listed as in development? What a mess; Levine is, unlike Molyneux, an actual gaming design genius. Like Molyneux, however, he's also prone to needless rambling and Bioshock Vita isn't even greenlit, merely 'possible'. Wait !?? is it actually in development????? ?